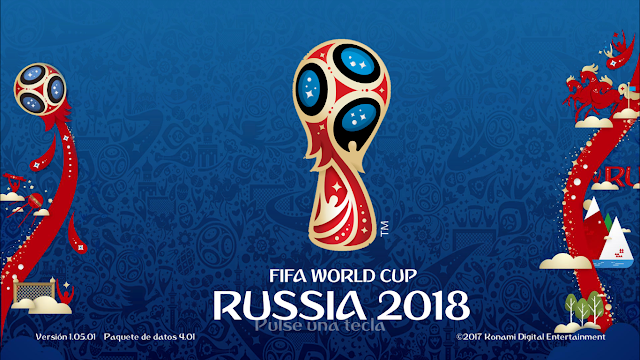 〄 New Russia World Cup Graphic Menu created by Arthur Torres Kitmaker! ➧Copy FWC.cpk into DOWNLOAD Folder. 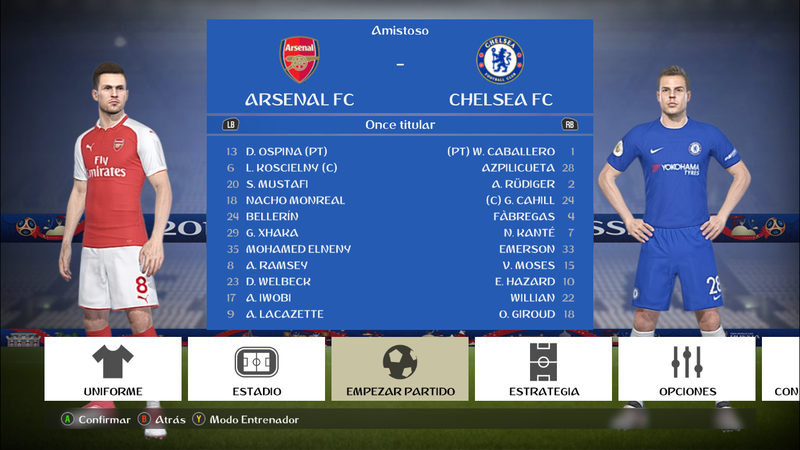 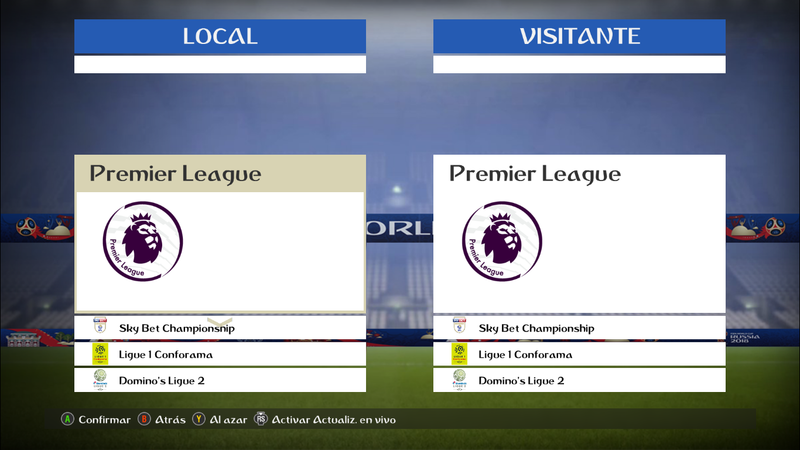 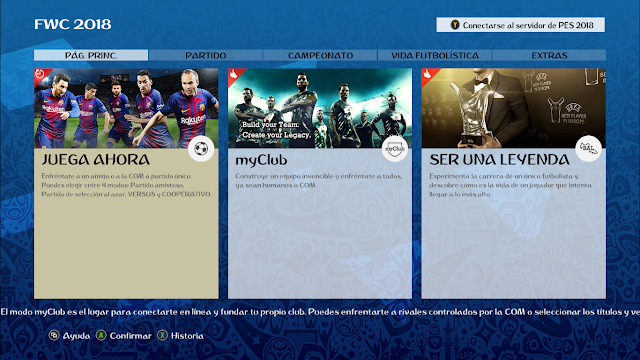 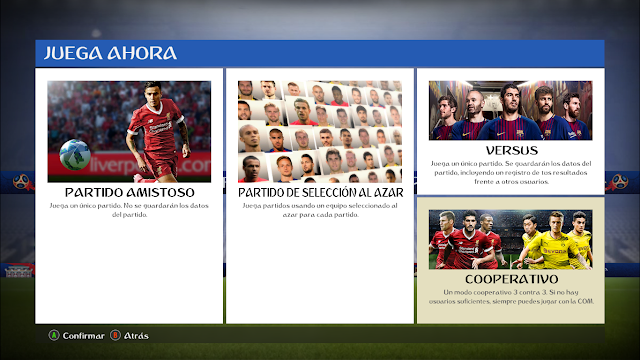 ➧Copiar el archivo FWC.cpk en la carpeta DOWNLOAD.